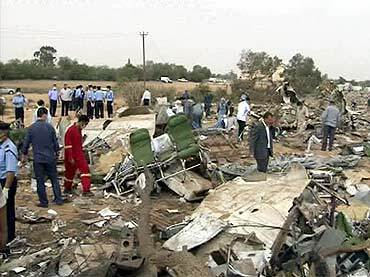 A passenger flight has crashed in Libya, killing 104 people on board, reports say. A child has miraculously survived the crash. The reason for the crash is not yet known. 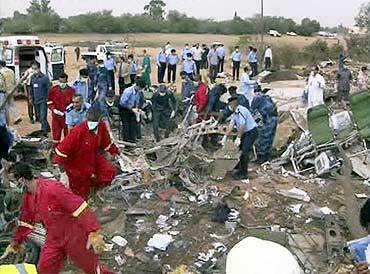 The dead, included 93 passengers and 11 crew members. 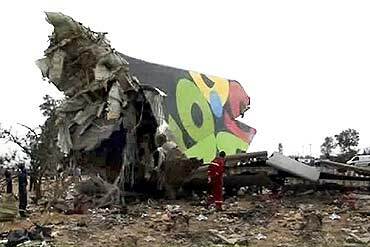 The Afriqiyah Airways' South Africa-Libya flight was about to land at Tripoli airport when the crashed happened, the report added. 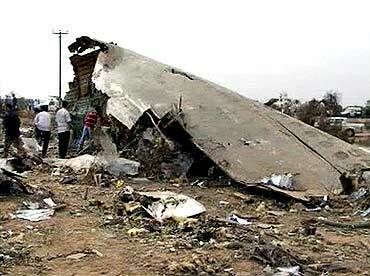 Libya's Transport Minister Mohammed Ali Zidan ruled out terrorism as the cause of a plane crash at Tripoli airport on Wednesday that officials said killed more than 100 people. "We have definitely ruled out the theory that the crash was the result of an act of terrorism," Zidan told a media conference. 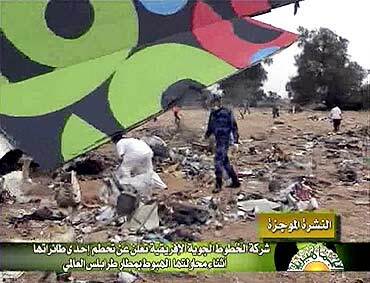 He said that while the nationalities of the victims of the flight from South Africa that was reportedly due to fly on for London's Gatwick airport had yet to be assessed, "I can say that there are Libyans, Africans and Europeans."